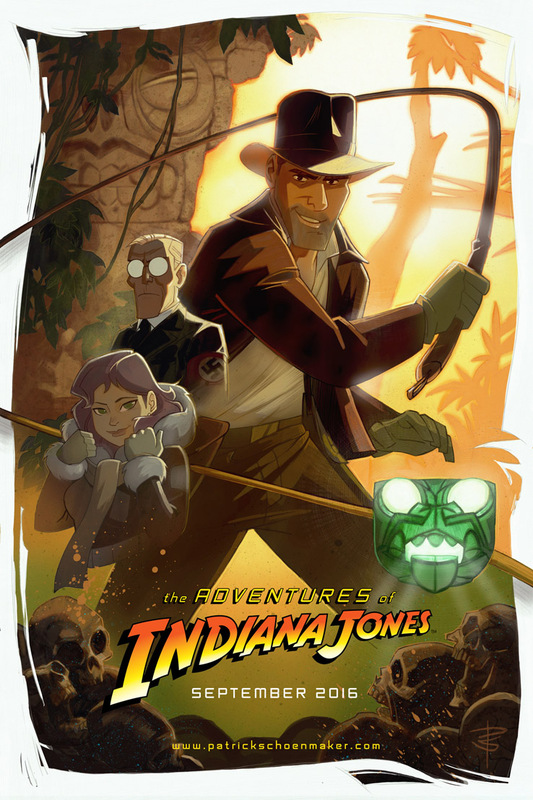 I couldn’t resist doing a teaser poster for my animated Indiana Jones project, so here you go. Where can I buy. AWESOME!!! !